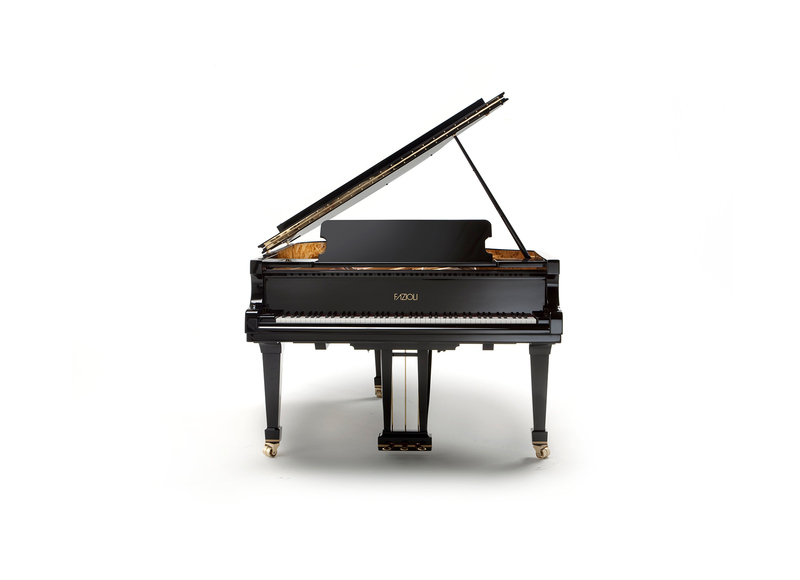 Baby grand. 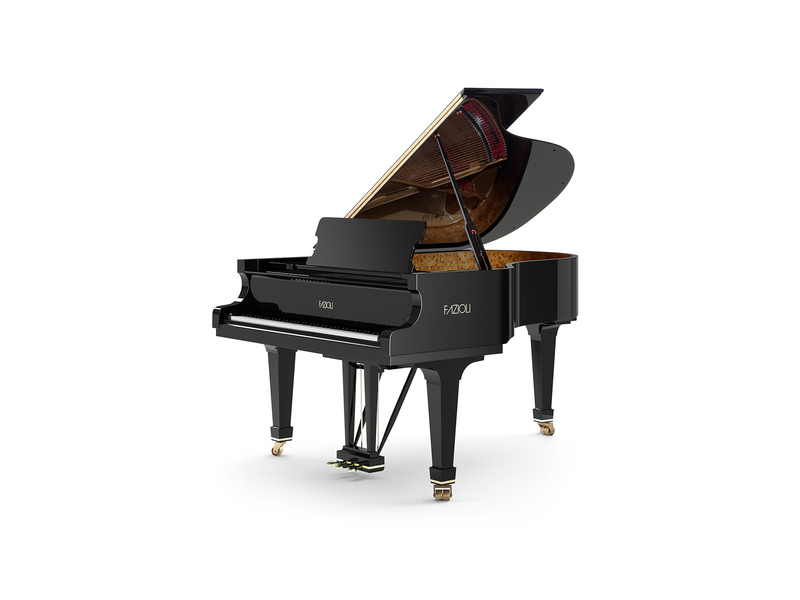 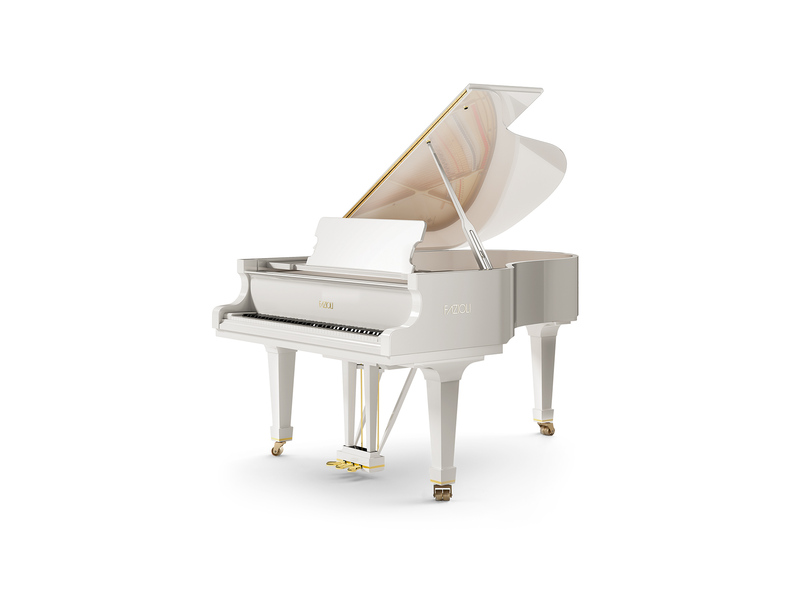 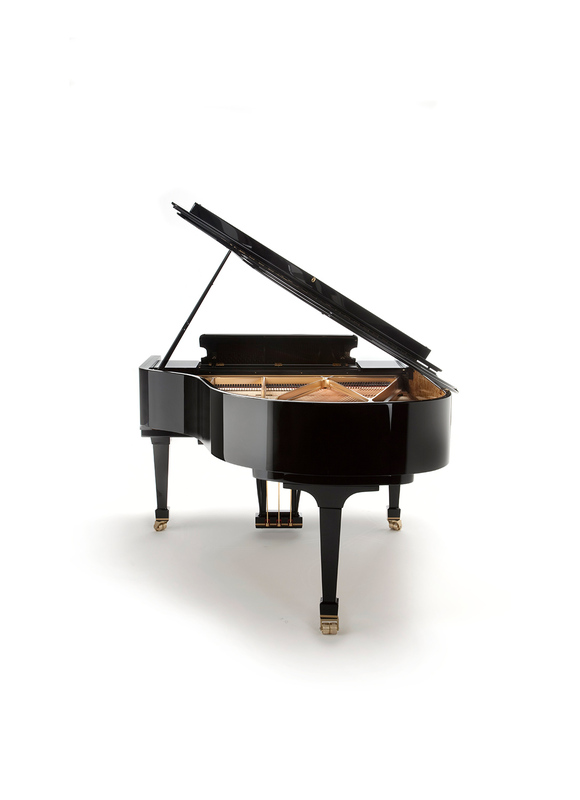 A mellow, rich and brilliant sound suited for the entire piano repertoire. 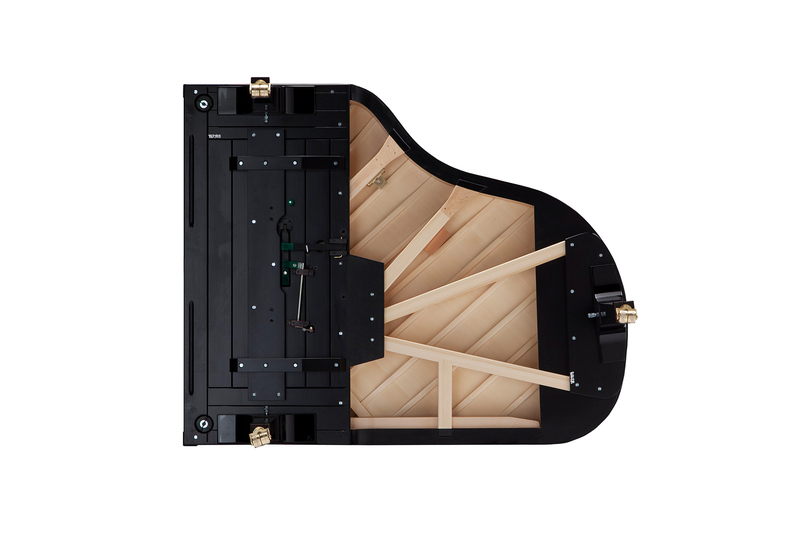 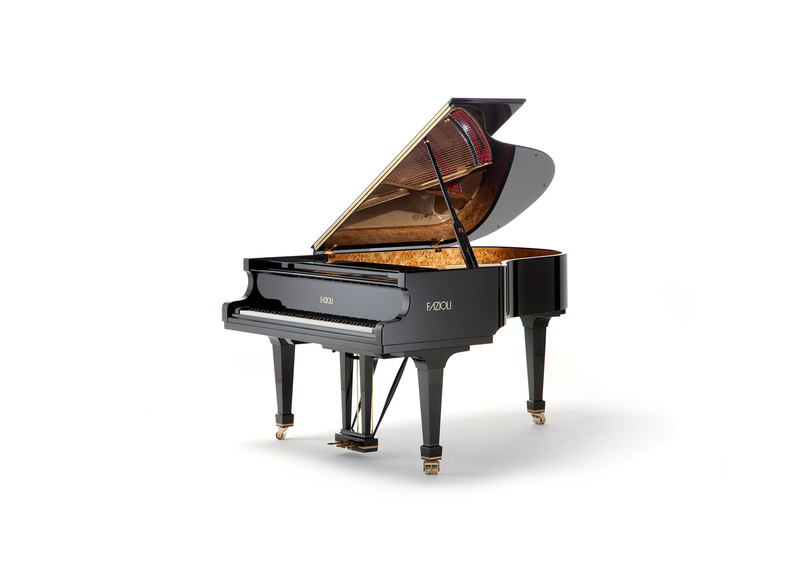 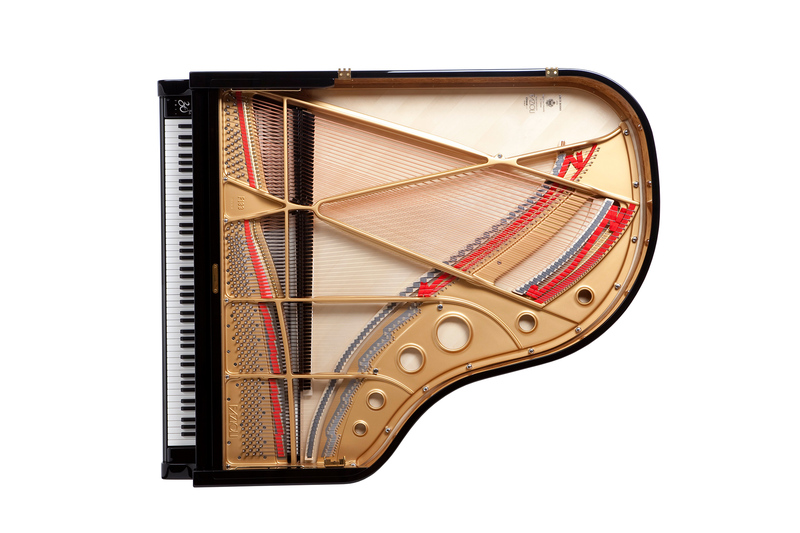 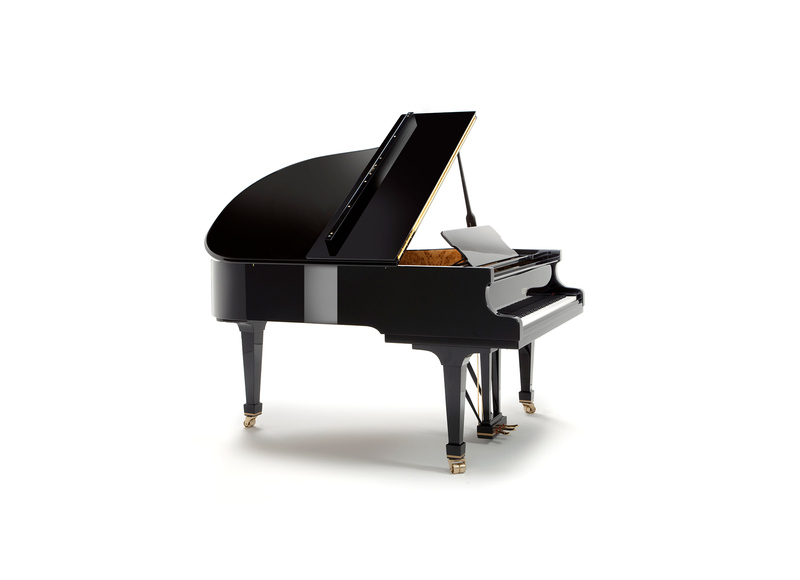 With a fine balance between the bass and treble, this piano has a projecting tone, which exceeds its dimensions.